There’s really no way to broach this topic without sounding a bit creepy, so let’s get the first (and most important) fact out of the way: what you’re seeing under the Sailor Solider uniform is the bottom half of the bodysuit/leotard. But what we’re discussing today is why that is, how it came to be, and what the inspirations were for the makeup of the design we all know and love today. First off, it’s worth noting that the uniforms for all of the Sailor Soldiers can be broken down into nine basic components, which you can see broken up (literally and figuratively) pretty well in episode 27 of the anime, when Sailor Mercury is battling against Urawa as Bunbo. What does this tell us? Well, the most obvious thing is that their uniform is undeniably a leotard and we can wipe that from our minds. 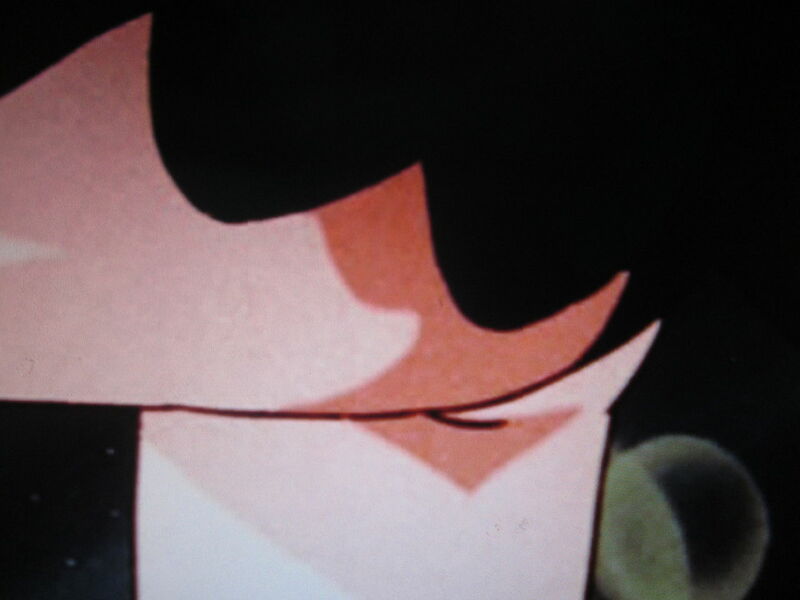 But what makes this interesting is that despite the fact that there was clearly nothing illicit going on with the Sailor Soldier uniforms, the animation staff were still very careful to go out of their way to not overtly do any shots which could be perceived as trying to flash the audience. Take, for example, Sailor Jupiter’s transformation sequences.1 In the first three, the animators had taken careful consideration to color the bottom part the same color as the skirt to not stand out. It could be a coloring error, sure, but considering the general quality of the stock footage (transformations, attacks, etc.) that were used repeatedly throughout the series and that this lasted through three different transformations, that seems unlikely. It also seems that the animators made a concentrated effort to not show anything during the transformations or attacks, considering that though you see the team do some pretty extravagant poses and have skirts fluttering every-which-way, they seems to be able to keep a certain amount of decorum. Jupiter Crystal Power – Make Up! Interestingly enough, though, this does not continue through her Super Sailor Jupiter transformation(from Pretty Soldier Sailor Moon SuperS and beyond), which oddly goes back to white. So what is it that I mean, then, about the art directors going out of their way to not show gratuitous amounts of under-the-skirt shots throughout the series (though it does, of course, happen from time to time)? Well, that bit of information comes from a tweet2 from Shinya Hasegawa,3 who served as animation director for Sailor Moon from 1992 to 1997. So where does this leave us? Well, it’s undeniably certain in the anime that it was designed this way, and even kept in mind as a matter of policy among the animators, for the uniforms worn by the Sailor Soldiers to be a one-piece body suit and to not treat it like anything but. More than likely, the inspiration for the uniforms themselves actually come more from a variation on the outfits worn by figure skaters (a leotard with a skirt that flutters with aggressive movements). If you take a look at the boots even, you’ll see that their heels and design actually match up nicely to those worn by figure skaters. It doesn’t hurt the theory that Ms. Takeuchi’s manga immediately before Pretty Soldier Sailor Moon – a manga titled The Cherry Project – was about an up-and-coming figure skater (which I’ve talked about briefly before). In the Cherry Project manga, Ms. Takeuchi comments repeatedly in the liner notes on watching her favorite figure skater (Midori Ito) perform,4 so it seems safe to say that she’s quite a fan of the sport and, between that and her previous manga, was obviously quite aware of the various designs of clothes worn in figure skating. It’s worth noting that the uniform worn by Sailor V is an entirely different matter (and definitely worthy of discussion), but it’s interesting to know how much had gone on behind the scenes at the animation studio to try to not make it turn out as… questionable as a series starring an all-girl fighting team could easily have turned out to be! ← Who Saved Ami From Becoming a Cyborg? The slow motion there makes it clear that Sailor Moon Crystal changed it so that the leotard already has a ridge before the skirt is attached, when originally that white strip was supposed to be a part of the skirt to help put it on. I saw that too! 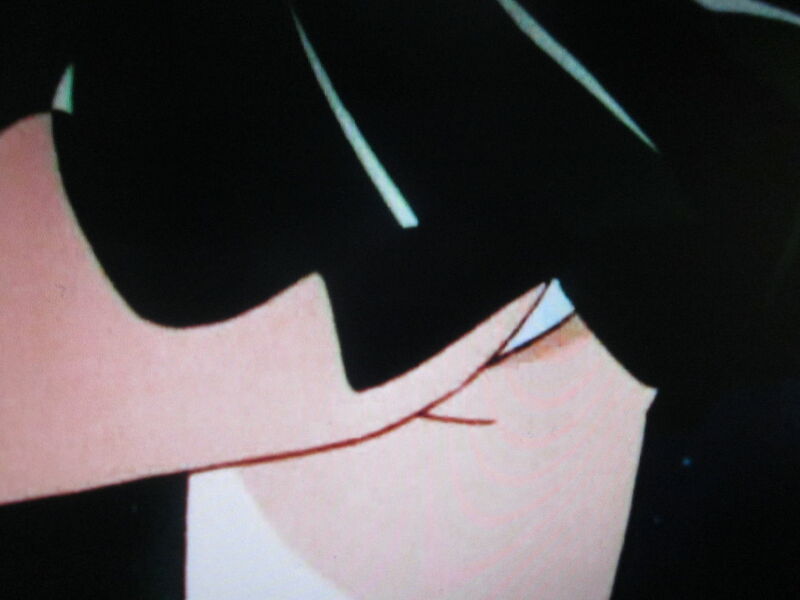 I was watching the new transformation sequences and noticed that they added some sort of ridge (??) to the lower-half of the leotard for the skirt to connect to. Honestly, I think it looks kinda strange, but I guess I’m just not used to it. Though most of all, I’m surprised that I never actually noticed that there’s a chest protector until I really spent time watching the sequence mentioned in this post (in the battle against Urawa)! I never noticed that the chest protector is a separate piece either. I knew there was a horizontal line that goes across the the middle of the chest and back, but I suppose I just assumed the top half of the leotard was just designed that way, as if the chest protector part had been built into it. I feel kind of silly now that I think about it but yeah, I always just thought it was an embroidered line or something in the Sailor uniform and wasn’t exactly a separate piece. 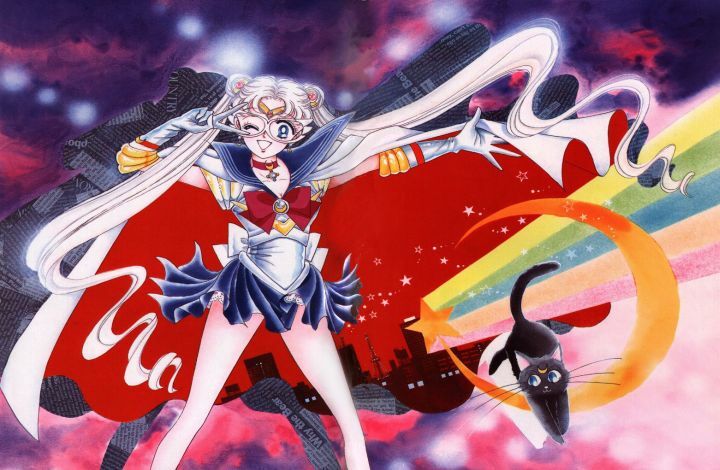 The more I think about it, though, the more I like the idea that the Sailor Soldiers actually have some form of armor. I first noticed the chest protectors during PGSM. I checked the anime and was surprised to see they were there too.